Open Water swimming is growing rapidly in popularity in the world. 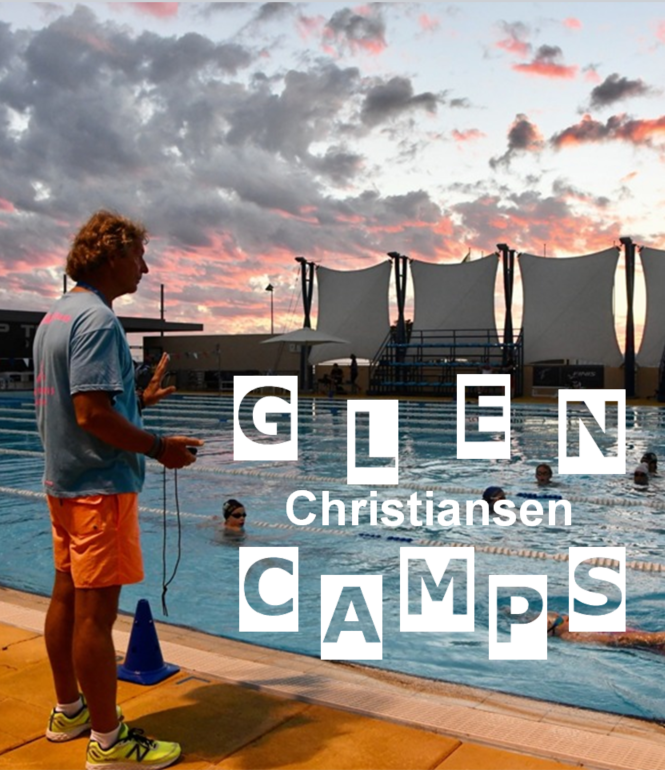 More and more swimmers, beginners and experienced are discovering the beauty with the challenges of open water races and taking the steps (or rather the strokes) out of the chlorinated, safe and predictable environment of a pool. One of the biggest open water races in the world, each year with 12.000 participants, is swum in a cold river 2 km down-stream and 1 km up-stream. The last years the competition is offering a variation of races from 1 km to 5km and is consider the swim version of the famous ski race Vasaloppet. A must for each Swede at least once in a life time. 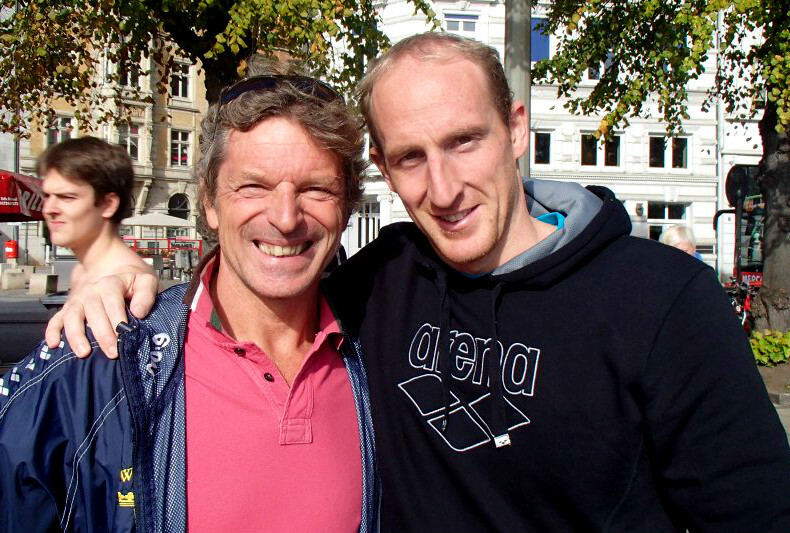 The race started in 2012 and is excellent organised by Hamburg swimming federation. The swim is on a rowing course in the famous river Elbe which makes it easy to swim straight. Races from 500m to 5000m are on the program and I choosed to swim the 2500m race last year which meant two rounds on the 1250m rowing course. The weather was warm and beatiful, the water temperature 18c. 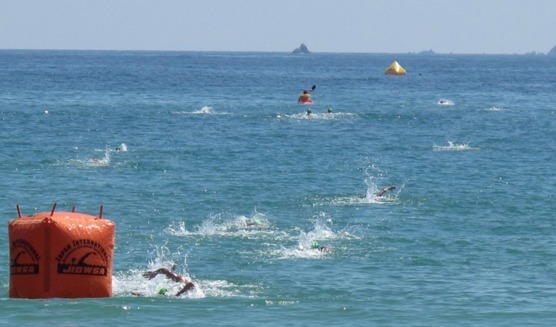 This can be a great open water tradition in the future. Located one and a half hour with the Shinkanzen lays the beautiful hotspring village Minami Izu and the Yumigahama Beach where the 3km ocean race takes place in clean and warm water. 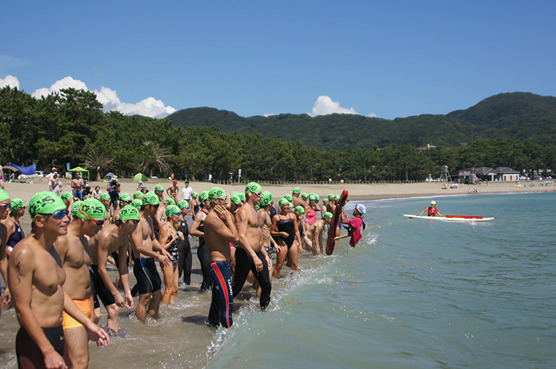 The race is very good organised by the Japan Open Water swimming organisation and participants are everything from happy amateurs to professionals like Open Water Guru Steve Munatones and fast college kids. Colourful t-shirts, caps and medals+ a traditional Japanese party with food, performances and music makes it really worth the trip. On the last day of her first Tenerife Camp Reika who had been struggling with 3 km swim sessions came up to me " I would like to take part in a 12 km open water race, would you like to train me for that ?" she said to my surprise. "When, I asked, when is the race, next year?" No, she replied, it is in 13 weeks!!! Ok, I really love when people set up high goals and fight for them and I thought Wow, I´d better help her if she is going to have the slightest chance to survive this challenge. Said and done and we started the training right away. In the beginning Reika was a little sceptical to my training methods and worried that we didn´t do enough distance but as the weeks passed she felt better and better adapting to the training without any injuries or over-training symptomes. 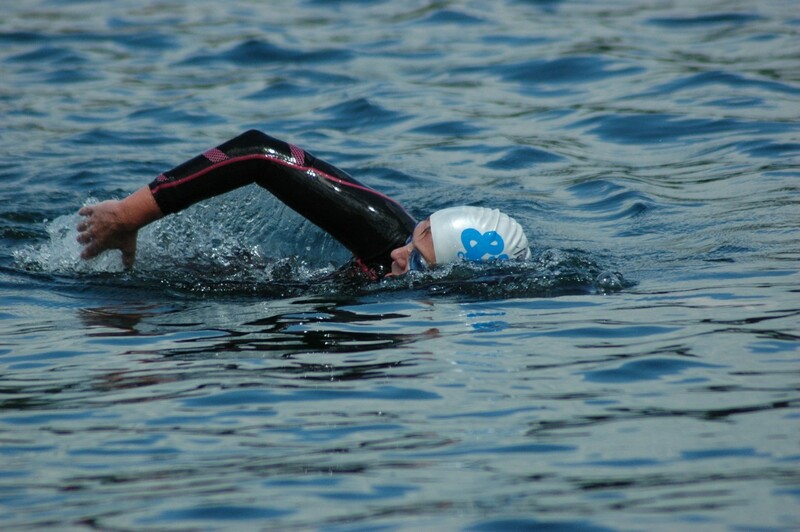 After the 13 weeks had passed, she finished the 12 km open water in a time of 4 hours and 23 minutes! Respect Reika!!! 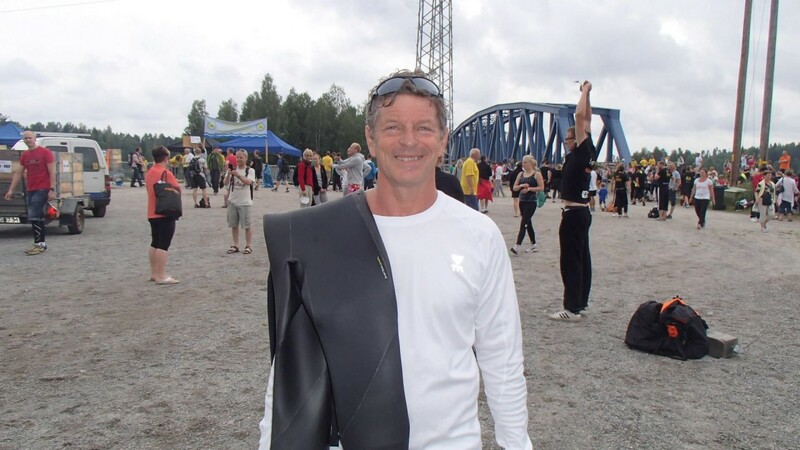 From Supersprinter to distance swimmer within 3 weeks?Three weeks after winning the 50m breast at the World Masters Championships I proved that I can also hold the distance by winning the Swedish/NordicMasters Championships in Vansbro: 3km in 35 minutes 56 seconds in nice 17 C degrees.....Superhuman? NO, not at all. It is all about knowing HOW, WHAT and WHEN to train! If you want to know how to reach your full potential join one of my camps, seminars or write to me for information on "Nine weeks to success"